Hi. 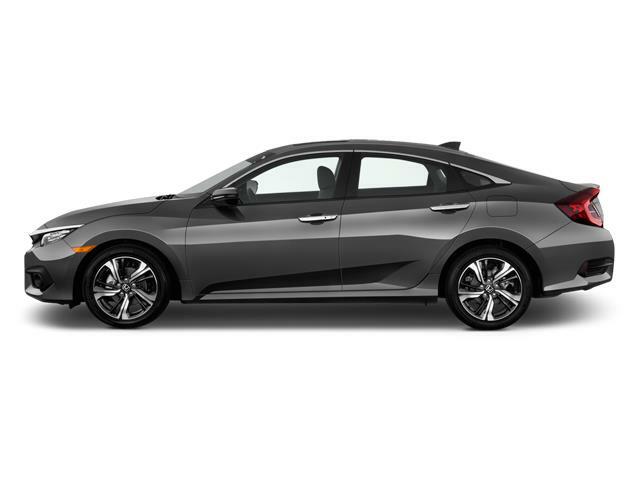 I am interested in the vehicle "2018 Honda Civic EX-T w/ Honda Sensing!". Could you send me more information? Thank you.